We would LOVE to have you join us for our Christmas celebration this month! Since new management stepped in to guide our facility, great strides have been made in providing the highest quality care available to our residents. Our efforts were just recognized by the The American Health Care Association and National Center for Assisted Living (AHCA/NCAL)! “The program provides an opportunity to shine a spotlight on the progress that our members have made by achieving the Quality Initiative goals and improving care for individuals living in their communities. I commend their hard work.” - Mark Parkinson, President and CEO of AHCA/NCAL. We are proud of this achievement, and are dedicated to continually improving every area of service to our beloved residents. Locally owned and operated, our family has been caring and helping families for over 50 years. 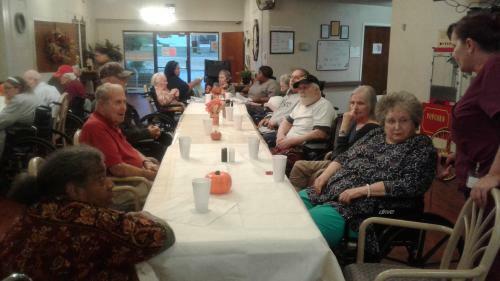 You want your loved one to receive loving, caring, high-quality professional health care; Cedar Creek Nursing Center strives to provide that to every resident. 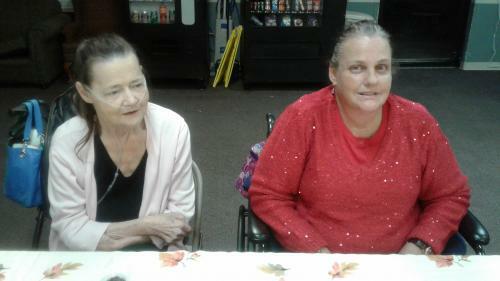 At Cedar Creek Nursing Center, we work hard to provide meaningful activities for our residents. 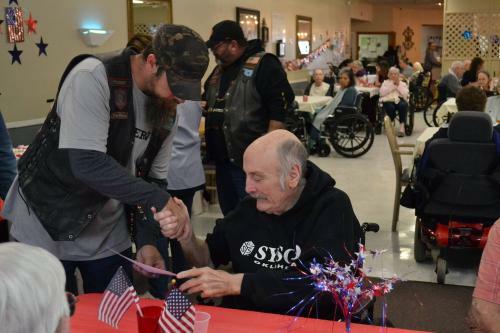 The Priesthood Motorcycle Ministry, of which our administrator is a member, honored 11 veterans with Certificates of Service, served ice cream and cake, and visited with residents on Veterans Day. 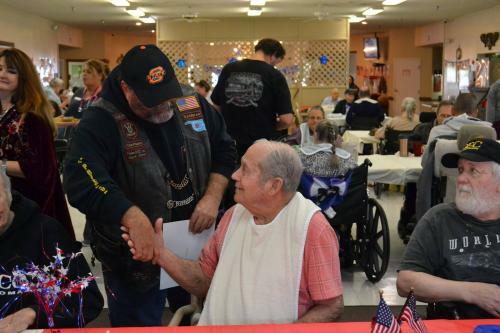 Halo Hospice sponsored the event, provided the Certificates of Service, and provided the special Veterans Day cake. 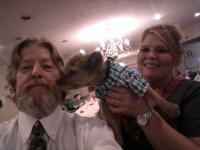 See photos of our special day here. 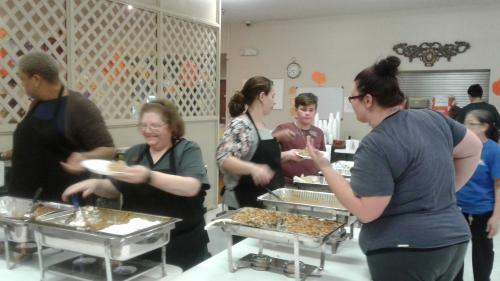 Each year, our staff prepares and serves a special Thanksgiving dinner to our residents and their guests. It's a fun time as friends and family reflect on all we have for which to be grateful even in the face of health-related trials. Click here to see some of the memories we made together! Christmas is a special season, full of tradition, family, and home. 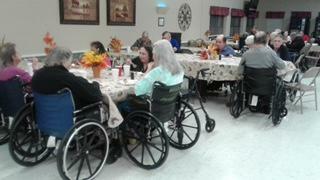 Cedar Creek Nursing Center staff and residents have become family and home to many of our folks. Over time, we have developed our own traditions. 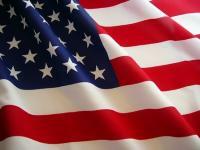 This is an ideal time to show our love for those who have become a part of our daily lives.